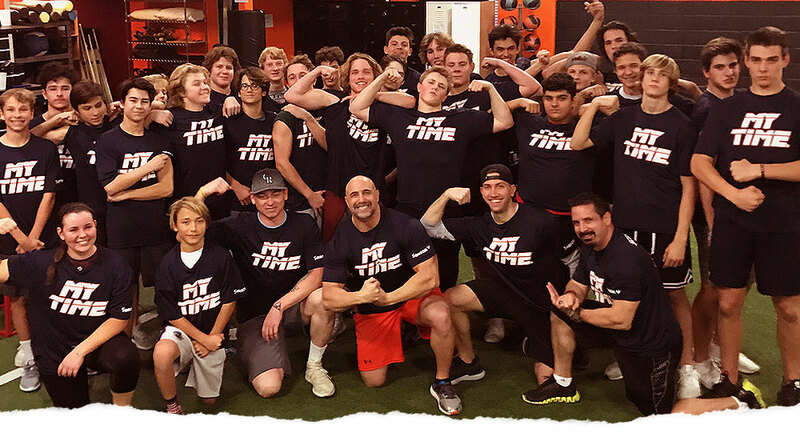 Scottsdale Combine is a strength, speed, and conditioning training facility, specifically designed for any competitive athlete to enhance performance. 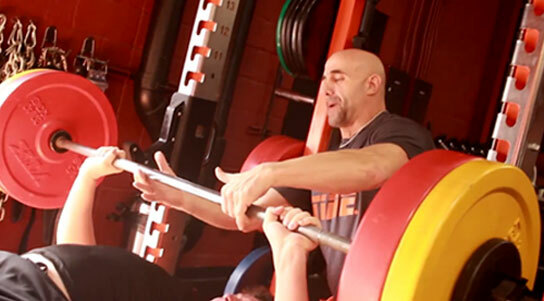 Our mission is to prepare an athlete for competition by implementing 3 foundational concepts. Super impressed with the program at Scottsdale Combine. This is exactly what football players need in the off season to get prepared for the fall. Love that the classes consist of all the local high schools. 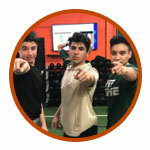 Excellent program with the weights and speed and agility. Enter your information below to get the download link. We are a Results Driven Performance Facility. Are you ready? Read what our clients say.